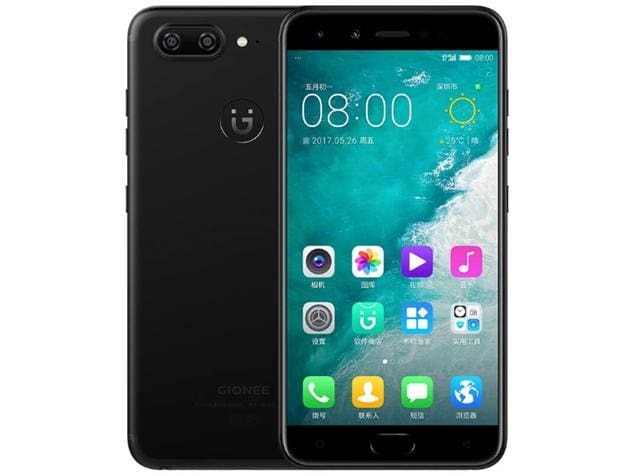 Gionee S10 smartphone was launched in May 2017. The phone comes with a 5.50-inch touchscreen display with a resolution of 1080x1920 pixels. Gionee S10 is powered by an octa-core Helio P25 processor. It comes with 6GB of RAM. The Gionee S10 runs Android and is powered by a 3,450mAh non-removable battery. As far as the cameras are concerned, the Gionee S10 on the rear packs 16-megapixel camera. It sports a 20-megapixel camera on the front for selfies. 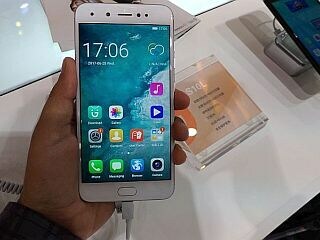 The Gionee S10 runs Amigo 4.0 based on Android and packs 64GB of inbuilt storage. 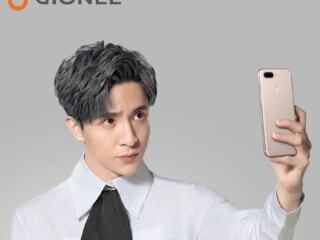 The Gionee S10 is a single SIMsmartphone. Connectivity options on the Gionee S10 include . Sensors on the phone include accelerometer, ambient light sensor, and proximity sensor.